Sunday, March 10, 2019 11am to 4pm, Parade at 2pm. 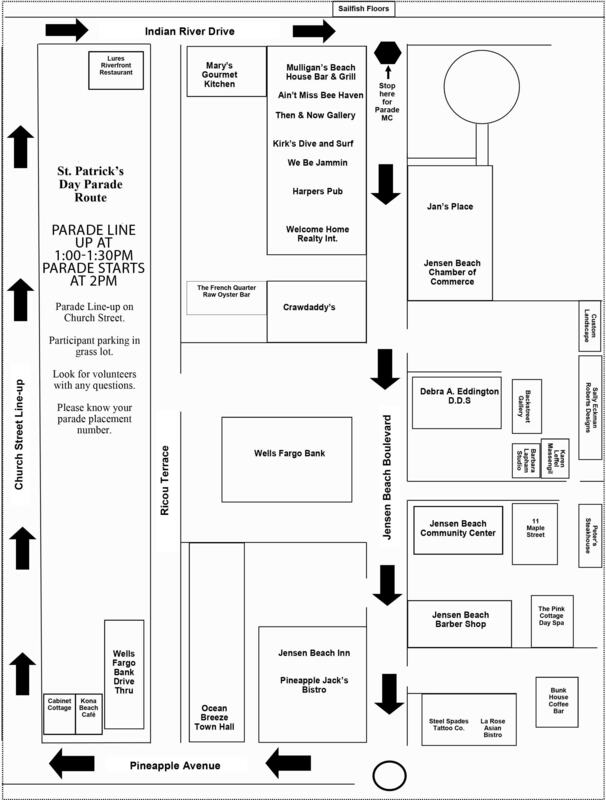 Great seating for the parade at Mulligan's Beach House along with great views down Jensen Beach Boulevard in downtown Jensen Beach! Coast 101.3 will be announcing the parade from in front of Mulligan's Beach House.